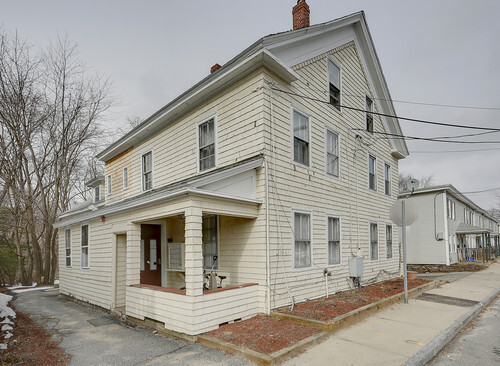 This extended stay lodge is conveniently located in downtown Maynard at 1 Railroad Street, across the street from Clock Tower. Get to work quickly via Route 62, Rt 117 and Rt 2 or the South Acton commuter rail. Eat and shop at the many excellent restaurants and shops within walking distance. $219 per week includes heat, hot water, electric, gas, high-speed internet, broadcast cable, and bi-weekly maid and linen service.